At SEM Power we understand thriving communities are built upon a reliable electrical infrastructure, and we are proud to help safely empower the lives and businesses of our utility partners’ customers. This belief, backed by our culture of stewardship, proven safety record and history of success has earned us the trust of electrical utility leaders in numerous markets. 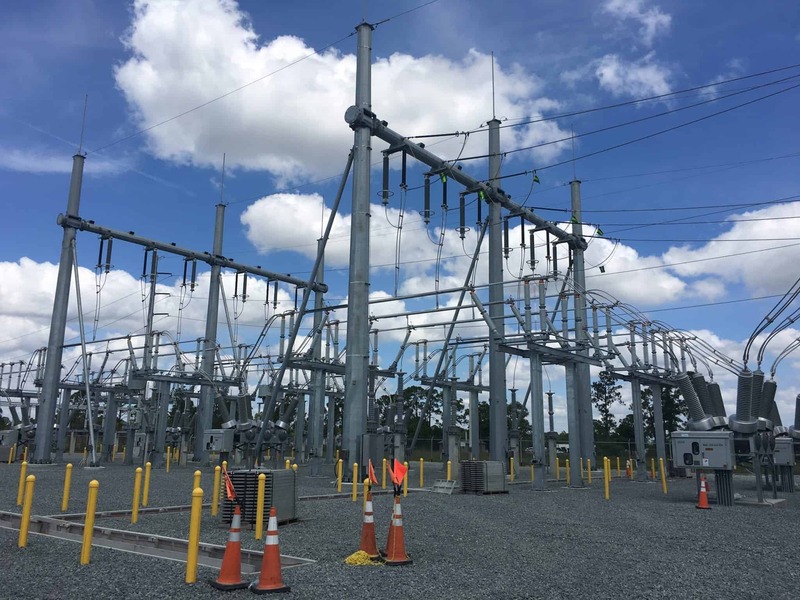 While we service projects of all sizes, our highly experienced team specializes in turnkey and custom electric utility solutions for large-scale design/build ventures. The critical services we provide span from underground installations and repairs to ongoing maintenance, design and upgrades.